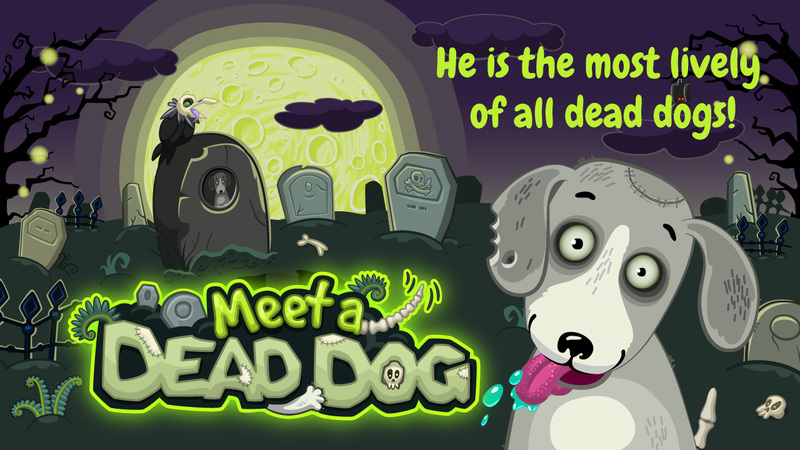 He is the most lively of all dead dogs! Take part in a creepy seance! 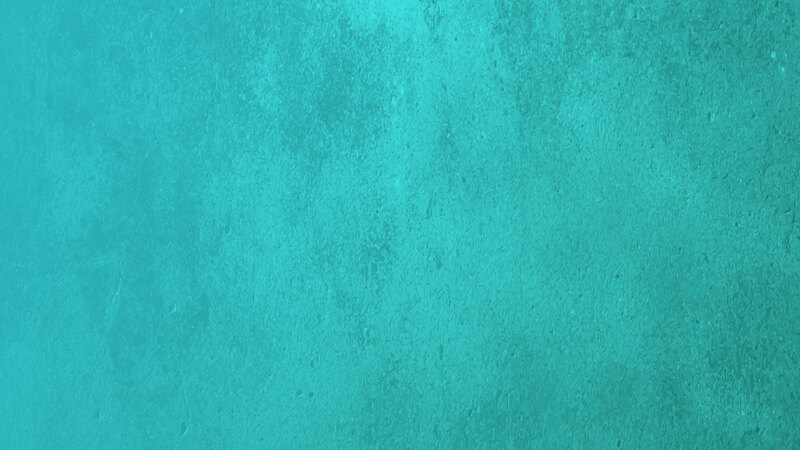 Using this application, developed by the best medium specialists in contact with the afterlife, call a DEAD DOG's spirit and get ready for the strangest conversation of your life. Feel the pain of being a dead Farmer! 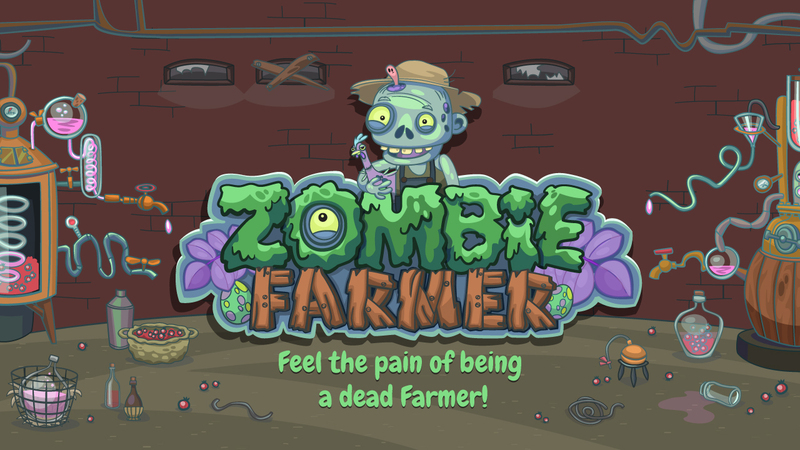 Try to control the 'dead' cool farm while you are a zombie.